ASICS Quick Lyte® Single Tab socks help you stay light on your feet with a high needle count structure that provides softness and durability in a lightweight frame. Mesh knit-in fabric gives optimal ventilation, helping your feet stay drier for a more comfortable experience. 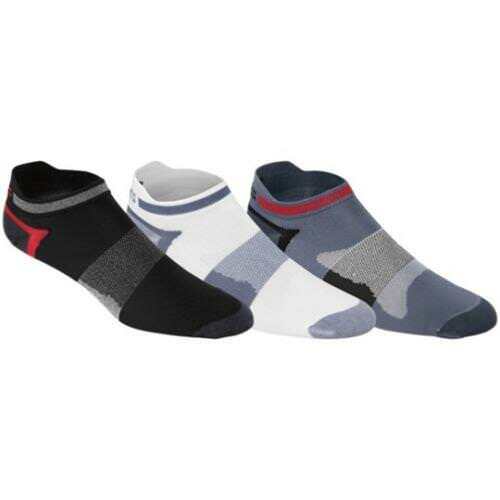 Single tab ankle fit protects the foot from potential abrasion or irritation. •A “Y” shaped heel gore offers an improved fit, reducing uncomfortable slippage.